Tribe in conjunction with the Agahozo Shalom youth Village are proud to be offering an amazing opportunity for participants to spend 8 days in Rwanda, understanding the history of this incredible country and how they are building, growing and developing themselves from the tragedy of the genocide that took place as recently as 1994. 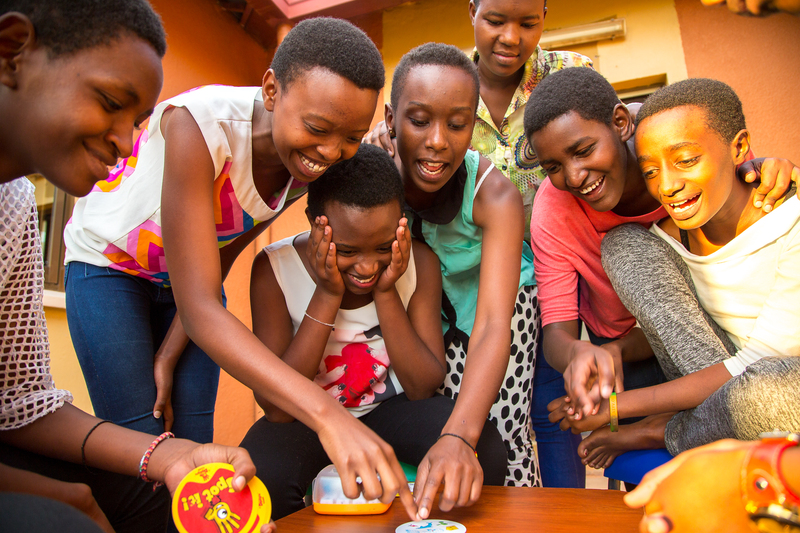 Through healing, education and love, the Agahozo-Shalom youth village empowers orphaned and vulnerable Rwandan youth to build lives of dignity and contribute to a better world. In addition to the cultural diversity that this programme will offer, you will also be volunteering within the village and with the students themselves. This programme is open to students in Year 12 & 13. Due to the high demand of this programme and the limited places available, participants will be selected based on a successful application and interview with a leadership element being a requirement. Participants will be trained and accompanied by a team of professional Tribe leaders and the programme will be run in accordance with our usual strict procedures and guidelines.